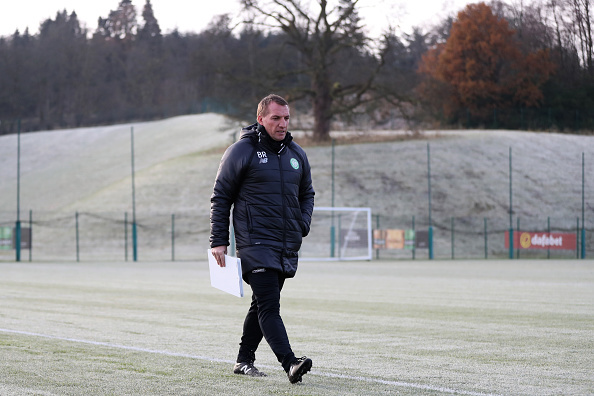 Leicester City Linked With A Move For Celtic Boss: Why Rodgers Should Not Leave The Celtic Park Now! 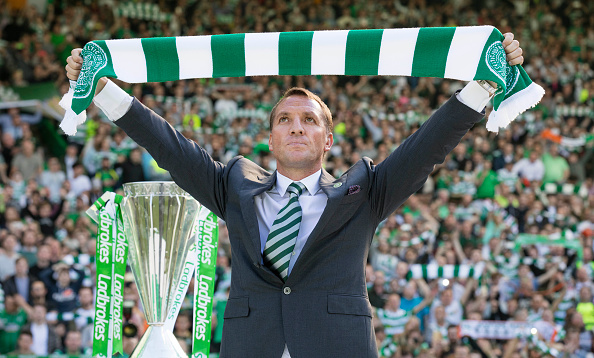 Leicester City linked with an unlikely move for Celtic boss Brendan Rodgers. The Celtic manager has been looked at as an alternative alongside the likes of Arsene Wenger and Rafa Benitez to replace Claude Puel at the helm. Leicester City began this season in a rather poor fashion after buying new players last year. It resulted in the club parting ways with the head coach Craig Shakespeare and the Englishman was replaced by French boss Claude Puel. Puel set to work confidently as he tried to return the entertaining brand of football that was played at the King Power Stadium a couple of seasons back. He integrated Jamie Vardy and Riyad Mahrez into the two most crucial factors driving the team’s attacking threat and the dynamic duo produced great results. The Foxes were once again playing some extremely attacking and high-intensity football as they pulled out results, one after another. Their defence was marshalled by the experienced Wes Morgan and his dynamic partner Harry Maguire. Leicester were flying under Puel until recently when a sudden turn of luck saw them lose their form and end the season rather badly. The Foxes won 3 of their last 14 matches and finished the season far from a European spot. They were extremely poor in the last few matches and that might have provoked the owners at the club to part ways with their French boss. It is now being reported that Leicester will look to sack Puel and replace him with Celtic boss Brendan Rodgers. The Northern Irishman started off his career as Mourinho’s assistant and went on to work wonders with several clubs including Swansea City and Liverpool. He is now in charge at Celtic where he has been excellent. The Hoops are by far the best side in Scotland under Rodgers’ tutelage and the former Liverpool boss has overseen his side win back to back domestic trebles and thereby complete a full sweep of trophies in Scottish football for the second year running. Read More: Celtic’s Star Defender Dismisses Talks Of His Departure: Big Boost For the Hoops? He has formed an exciting side full of young players and a few old heads to mix up the team’s balance. At Celtic, he has found his feet and ideally should stay at the club for a few years more at least and create his own legacy at the historic club. A return to the Premier League will always be a luring opportunity for him but given the ruthlessness of the league, he will more or less always have a job opening in England. Arsenal Once Again Linked With Barcelona Outcast: Should Unai Emery Finally Land Him? Liverpool Star Red Hot On Fulham Radar: Why He Should Leave The Company Of Klopp! 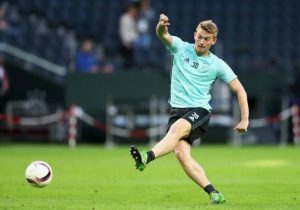 Celtic In Talks With This 23 Y/O For New Contract: Good Call From Rodgers? Celtic Duo Set To Commit Their Long Term Future To The Club: Right Call From Rodgers? 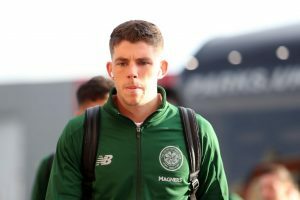 Celtic Keen On Signing ‘Somersault’ Fullback On A Pre-contract: What Can He Add To Rodgers’ Squad? Can Rodgers Afford To Sign This Exciting Attacking Talent For Celtic In January?